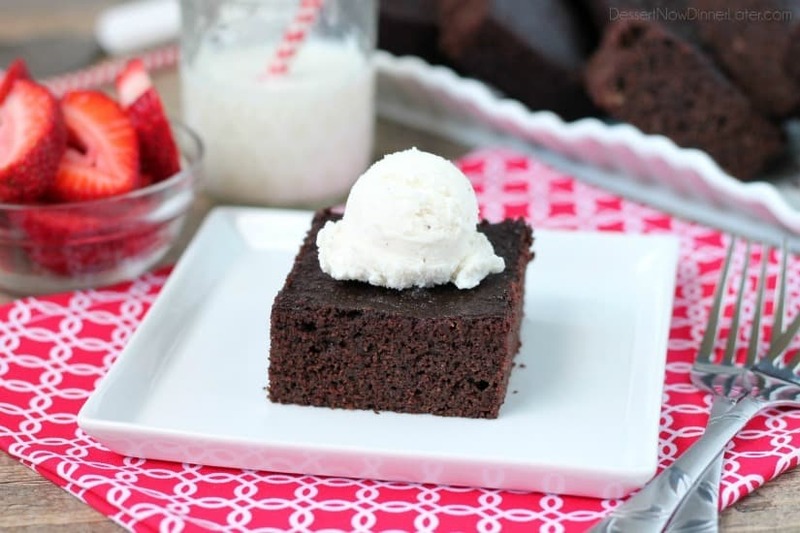 Coconut Flour Brownies - Dessert Now, Dinner Later! 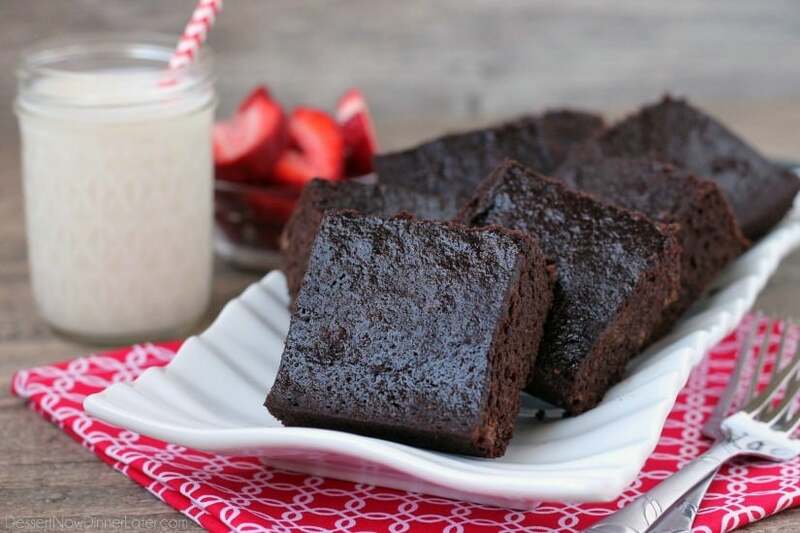 These gluten-free brownies are made with coconut flour for a delicious wheat-free treat! I’ve been super intimidated about making recipes for special diets. Our family is lucky enough that we don’t “have” to eat gluten, dairy, nut, or allergy free, but I want to try dabbling in some of those kinds of recipes for those of you who do have special diets. 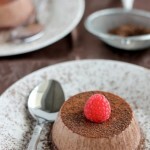 It will help me understand better how to make recommendations on my other recipes as well. 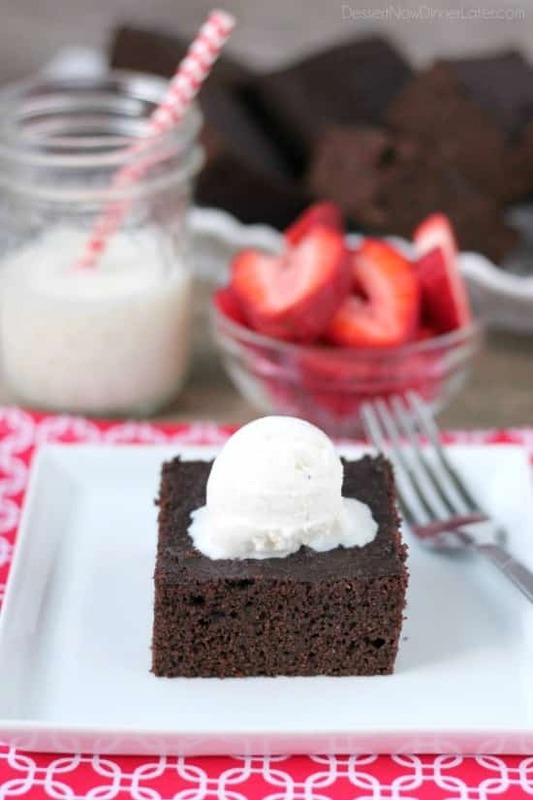 So today, I’m starting with a gluten-free recipe for a classic dessert: brownies! 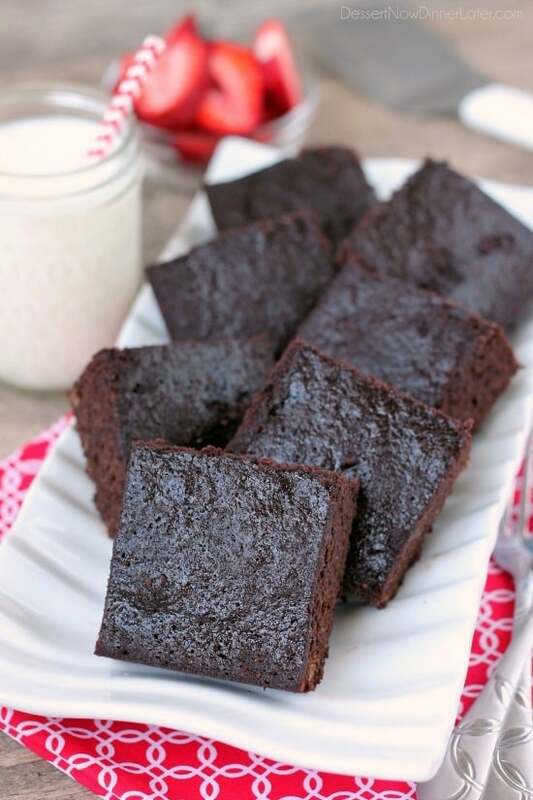 These coconut flour brownies are almost cake-like in texture, but they are still good. I used coconut sugar too, which was another first for me. It kind of made me giddy when I whipped up these unfamiliar ingredients and it magically turned into a brownie. At first, I had no idea that you use very little coconut flour compared to white flour (1/4 cup coconut flour for every 1 cup of white flour) and a lot more eggs (about 1 egg per 1-ounce of coconut flour). 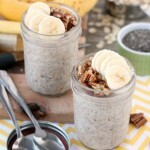 There is no leavening in this recipe besides the eggs, but it totally works! I’m no food scientist, so this stuff is really wow-ing me. 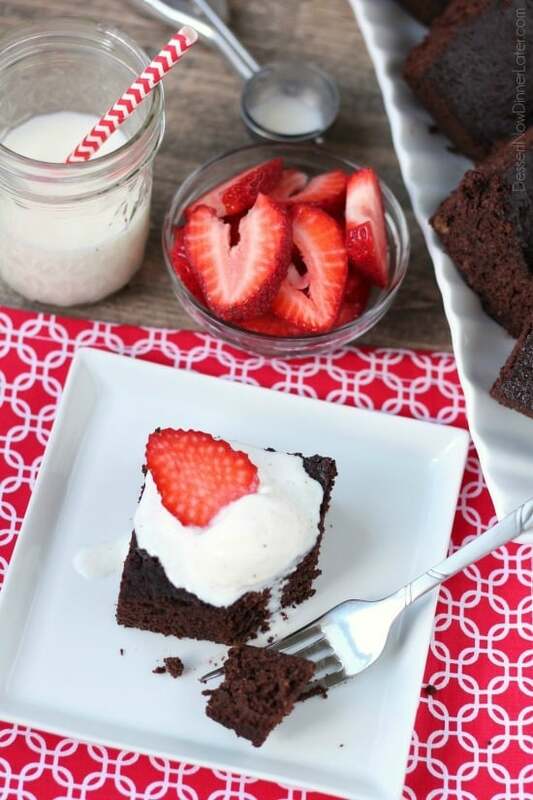 We enjoyed our coconut flour brownies with a scoop of ice cream and freshly sliced strawberries. I think a quick chocolate frosting on top would be phenomenal too! We even blended some up into a milkshake! I love brownie milkshakes! Yum! If you have any other suggestions for what to try with coconut flour, I bought a lot from the bulk section of Winco, so ideas are definitely welcomed! Tell me what you’ve made with coconut flour in the comments below! Recipe added 5/26/16. Also seen on Super Healthy Kids. 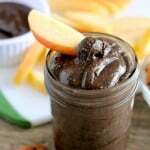 Melt the coconut oil in a small saucepan with the cocoa powder. Remove from heat. Cool slightly. In a large bowl, whisk together the eggs, coconut sugar, milk, and salt. Briskly whisk in the cocoa mixture. Whisk in the coconut flour until combined. Pour batter into a greased 8x8-inch square baking dish. Bake for 25 to 30 minutes until a toothpick comes out clean in the center. 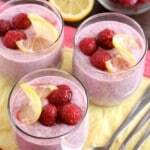 *One reader suggests using ½ cup of milk and only 4 eggs. I’m all for Brownie milkshakes! 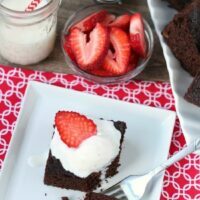 Does the coconut flour add a lot of coconut flavor to the brownies? Hi Roxana! I love coconut, but I don’t think it made it taste very coconutty. The cocoa kind of takes over, but I guess if you hate coconut you might pick up on it better than I did. Let me know what you think if you try them!